Different sections in hotel for children as well as old aged people to give them feel like at home. Rooms are especially designed to be perfect for all age categories. Room itself is an amusement center because of the facilities which we have for you. We book hotels in one go by a single call from you. Offering concession on booking through calls. 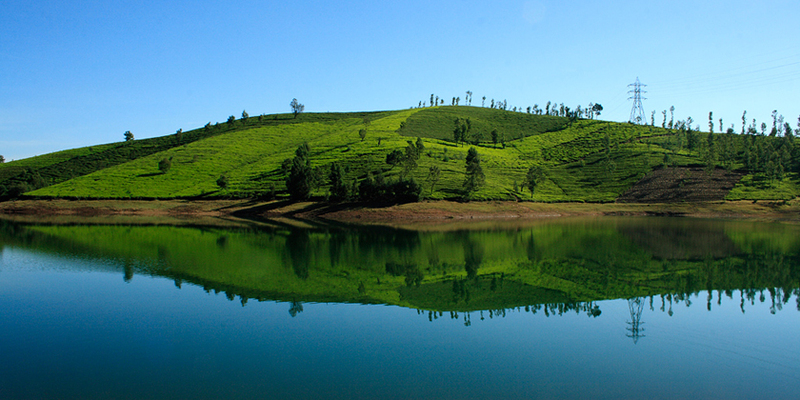 Book hotel and enjoy the best of Ooty. If you are looking for budget hotels in Ooty for family then you have arrived at the right website. Hundreds of hotels are easily available at this hill station but all hotels would not be good enough to cater needs of your family. Family hotels need to be architecture differently than the couple hotels. In such a hotel, there should be some space for old aged people and children also.